were down 20 to 40 cents compared to the close of last week. while fine wool was least effected. MPG’S had closed above last week’s level in Melbourne. 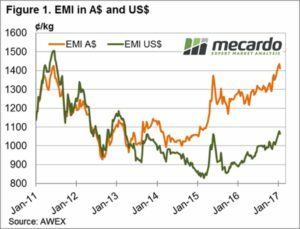 or US$ terms – figure 1.
this year given the excellent seasonal conditions currently in play. 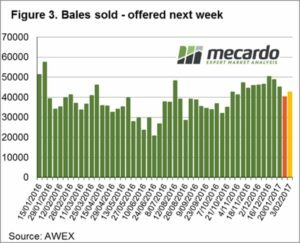 as a “brave” decision when the market is at record levels; the change in supply as well as the very limited wool either in the pipeline or in brokers stores makes this decision a little more understandable. 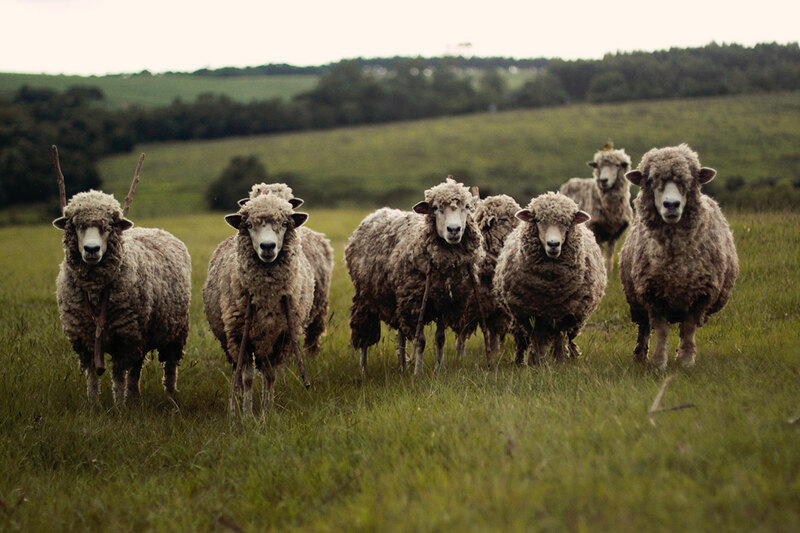 great things that are happening in the merino/wool industry. and the reduced offering we should see the market at least hold. coaster and decide to sit back and see how this plays out. 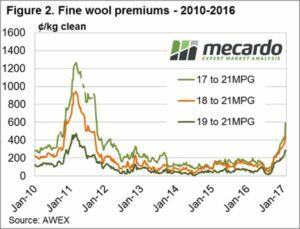 As usual, interesting times for wool.